By the time I arrived at the Minneapolis-St. Paul airport it was nearly dark. The National Bison Association asked me if I wanted to visit one of its member ranches, and of course I said yes. They sent along a ticket, I hopped on a plane and here I was on the curb keeping a lookout for Mary Graese from NorthStar Bison who would pick me up and show me around. We wove our way through miles of countryside from Minnesota into northwest Wisconsin where Mary and her family have kept their ranch since the 1980s. 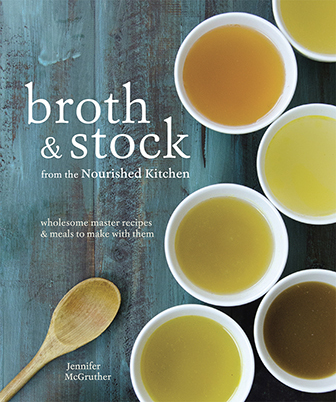 We arrived at her century-old farmhouse, she ladled a mug of bison bone broth that had simmered for three days on the stove, sprinkled with salt, and we chatted. At dawn, I left with Marielle, Mary’s daughter, to visit the cows and calves in the pasture. Dew had settled on the grasses and flowers in the pasture, and it smelled of honey, all sweet and floral and delicate. In the many years I’ve spent touring farms around the world, the aroma and odor of the farm is what I often notice first. There’s a quiet gentleness to the way bison graze and move, but that gentleness belies their truly fierce, wild nature. Powerful animals, bison run at great speeds and can turn on a dime, despite their big and hulking frames. This consistent, and mindful rotation, keeps the animals healthy – always with access to fresh water, by stream or trough, new forage, and it keeps the parasites at bay which might otherwise hinder the health of the herd. Health of the animals is paramount for any rancher, and that health begins on the pasture. Moreover, it keeps the pasture healthy, too. As she drives me across a verdant pasture that’s dotted with wildflowers and red clover, Mary says to me that she’s thankful, and that it’s by grace, she’s been privileged enough to act in stewardship of these animals and the land they graze. She doesn’t consider herself a rancher so much as a grass farmer, a sentiment echoed by many of the people who raise free-range livestock that I happen to meet. The Graese’s manage their ranch holistically, following the lead of pioneers like Allan Savory whose work on planned holistic management of livestock and pasture has delivered remarkable promise for the renewal of the world’s grasslands, the sequestration of carbon in the soil, and the reversal of desertification (watch an in-depth and inspiring explanation of his work here). Echoing Savory’ work, Mary says that the primary cause of desertification is not lack of rain, but lack of grazing. The grasslands need the animals as much as the animals need the grasslands. Us? Well, we need both. Moreover, the way planned holistic management builds the soil and the grass, helps to act in a way that minimizes rainwater runoff and helps to provide security during times of drought. The Savory Institute is hosting an annual conference in October in San Francisco, where you can learn more about how and why holistic management works. As an aside, I’ll be speaking on how farmers and ranchers can harness the power of social media to tell their story and market direct-to-consumer. (Check out the conference here). Holistic management techniques create biodiverse, resilient grasslands, and this, in its turn, creates grasslands that support an increasing variety of flora and fauna. 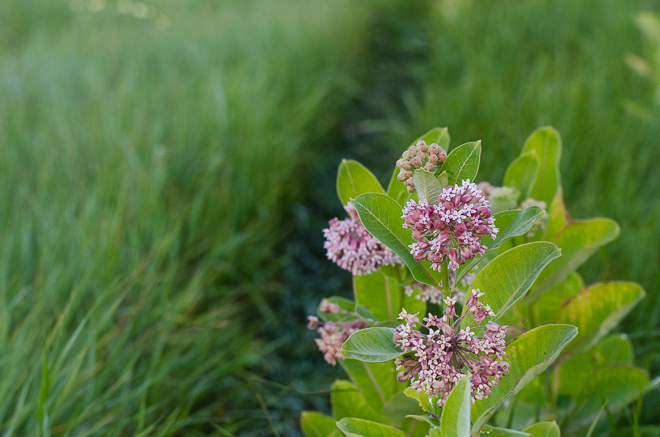 A testament to this was the widely diverse plant life on NorthStar Bison‘s pasture, including milkweed which helps to nourish Monarch butterflies. 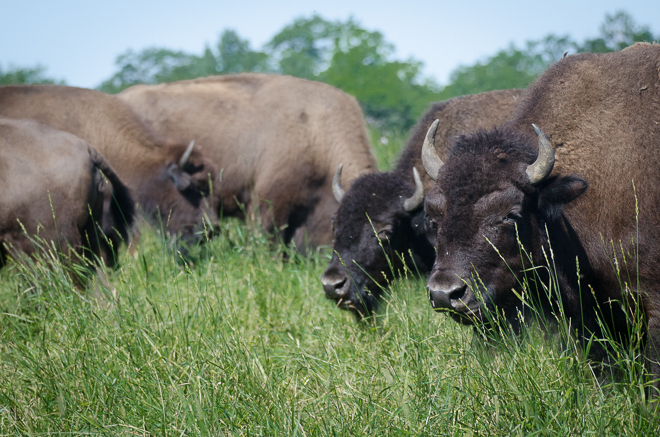 Only a fraction, anywhere from 5-7% of bison is grass-fed and grass-finished, the rest, like beef cattle, begin their lives on the range and are transferred to feedlots where they’re finished on grain for the remaining four or five months. As with cattle, the shift from grass to grain changes the composition of the meat’s fatty acid content. The fat of bison and beef finished on grass is higher in omega-3s, beta carotene and conjugated linoleic acid than that of those finished on grain, in feedlots. 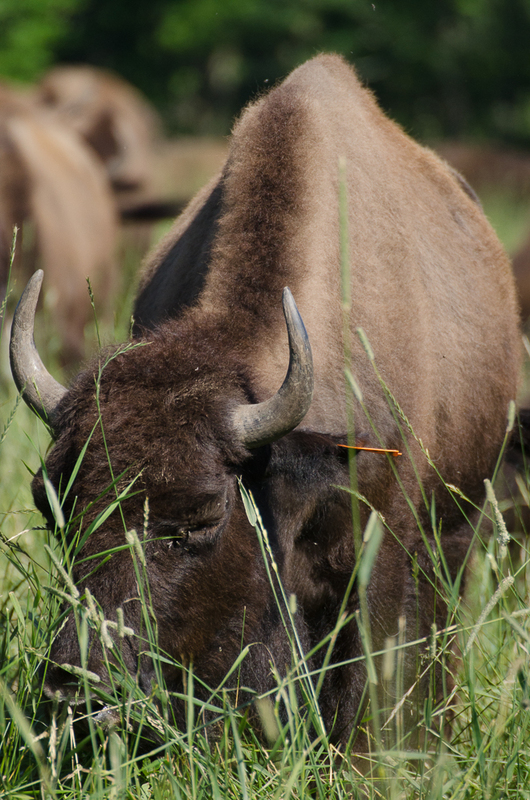 The issue, rests largely with processors many of whom require bison be finished on grain. Finishing them on grain creates a uniformity of product that wholesalers and restaurateurs tend to prefer. Few processing facilities and few ways to market directly to consumers can be a limiting factor for ranchers who might otherwise raise and finish their animals on grass. The Graese’s, by contrast, own their own processing facility so the animals can be finished on grass, and their meat processed and cut to order on site. The issue of processing is one of the biggest hurdles new ranchers face, and it’s not just limited to bison ranchers either. Bison, grass-fed or grain-finished, is a cleaner meat. Federal law disallows the use of growth hormones in bison, and the National Bison Association’s members have agreed to a code of ethics that disallows the subtherapeutic use of antibiotics in their animals. 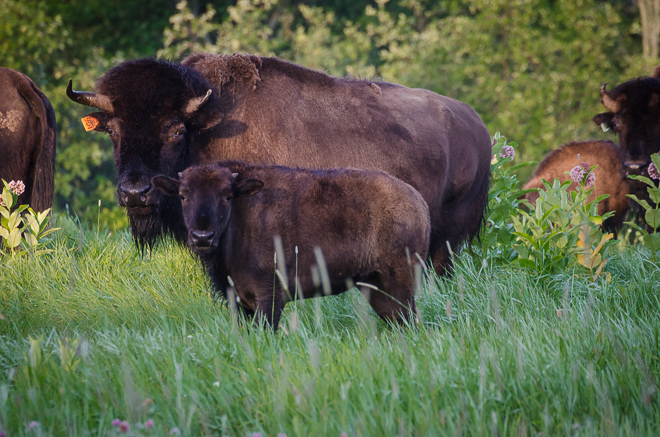 Moreover, bison are raised and bred in a way that respects their wild nature. Artificial insemination, a technique common in cattle, is not used in bison. You can read their full code of ethics here. American bison ranching is a story of near loss, and then renewal through care and stewardship. Brought nearly to extinction in the latter part of the 19th century due to overhunting, the bison population was brought back in no small part by dedicated ranchers who had fallen in love with them. This dogged pursuit of preservation is born of both love and respect for the species, and is not dissimilar to the way dedicated farmers and ranchers across the world work to preserve heritage breeds of cattle, pigs, sheep, goats and other animals. It’s this thoughtfulness, conservation and stewardship that has woven its way into the ethos of American bison ranchers, and it’s ultimately that story of renewal upon the brink of extinction that gives me hope for the American agriculture in the future. There’s over 1,100 members of the National Bison Association today. You can follow them online here. 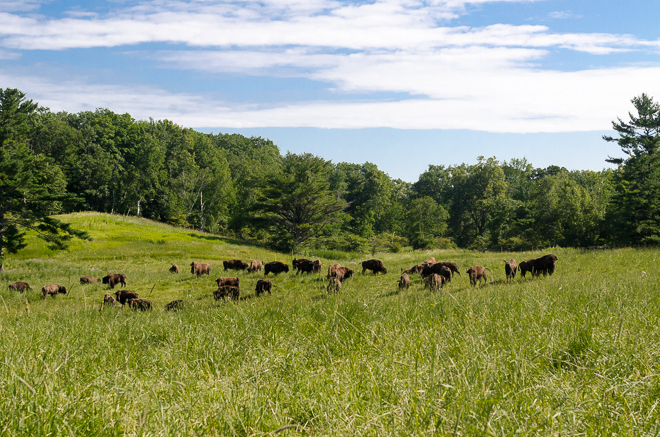 You can also order bison from the Graeses’ holistically managed pastures online at NorthStar Bison and at the Honest Bison. Thanks so much for this post. You hear so much about how livestock (even grass fed) are bad for the planet and unsustainable. This post and the links you provide are an excellent counter to that. I learned so much! This is a great piece. I hope that it reaches minds far and wide with it’s message. The animals aren’t inherently bad for the environment, it’s the way we have chosen to make them into parts in a factory that is bad for the environment. When I start to talk about this subject with people they tend to look at me like I’m a nine headed being from another Galaxy. May this message make it far and wide. Love him or hate him, someone needs to send this to Rush Limbaugh. It would make sense to him, support his opinion on global climate change and offer a solution that needs support. He could gain a much larger audience to further the position. Thanks for the enlightenment at the end of a long and frustrating day. Hiya – I love this post, and would like to think that grass fed up to slaughter would be the norm any time soon. However, this does appear to be somewhat of a boutique industry as far as meat in the USA and any other western nation is concerned. Your e-mail was headed ‘meat is bad for the environment?’. In very real terms is it. Can your ideal farm raise enough meat to account for the ever rising consumer desire for meat for breakfast, lunch and dinner?? Fast foods are using enormous amounts of meats. And these are very low priced meats. I love that you are looking at the ideal, but how do we stop people from consuming McDonalds, Burger King, Hungry Jacks, and all of the other chains that buy low cost beef that has seen animals treated cruelly? I agree it all looks idyllic but it is not a real reflection of any reality. The world has a population of 10billion cattle, sheep and goats who all need land, water and fertiliser. We cannot even afford to grow almonds which need an equally disproportionate amount of resources. The population growth who may also demand such foods will devastate the planet. Only a few very wealthy people will be able to afford these when the prices are raised to their cost. Its only a matter of time before reality makes itself known. I buy grass fed/finished beef and pastured pork and lamb direct from a local farmer. I have nasty allergies and I have bad reactions to store bought stuff. Whether it is from the sub therapeutic antibiotics or the feed/grain they are on I don’t know. I just know I don’t get sick from the meat or the raw milk I buy farm direct. He is awesome because he posts videos from the farm .. like the steers when they get out onto new pasture or the turkeys or the laying hens out enjoying the pasture. Buying farm direct is the best. Not only is ALL the money you spend going directly to the farmer (instead of some middle man or wholesaler) but you also know exactly what is in the food you eat. Great article. I’m a long time believer in land stewardship and the coexistence between land and farmer. I’ve been buying from local farmers for years and one of them is a bison farm. 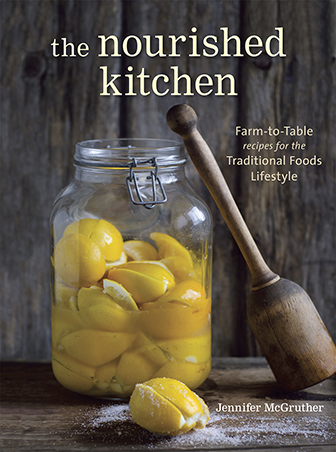 What I like here in Michigan is that most of the local farmers hold farm days during the summer opening them up to the public to come see for themselveslves how they run their farms sustainably and how animals are treated ethically and with love. Your article is another great report on how we CAN return to farming the old fashioned way, saving us and the earth a lot of unwanted consequences. I will be sharing this for sure! Thanks for sharing all your experience and all this information. I have shared this on my FB page. Great article and pictures. I shared on my personal FB page. I am very interested in learning about grass fed meat and ways to save our environment. Thank you! Send weekly newsletter or info. Jenny, thanks for doing an article on this issue. Raised the daughter of a small-time rancher of beef cattle, we experienced the ignorance of the public concerning the benefit of free range grazing. Many people have the idea that cattle destroy grasslands and pollute water sources and have never heard of all the benefits of responsible ranching. Besides those mentioned in your article, in the west, one of the most notable benefits cattle have on their range lands is the restriction of the spread of noxious weeds. Cattle and sheep both keep down the spread of noxious weeds that can destroy a range land, leaving it unfit even for wild ungulates. These blanket assertions that this is good and that is bad make me crazy. There are places where cattle fit and places they do not. Same with sheet, goats, fish and PEOPLE. Lester and Elizabeth Bissett, she was my grammar school principal, ranched around BassLake below Yosemite. Every summer they drove their cattle out of the foothills up into the high country in the National Forrest to graze. It was cost effective and healthy for both the land and animals. How about curbing the medical industry and working on people pollution. I was told by 3 medical workers to flush or trash a strong antibiotic and concentrated morphine, both used by my Mother during her hospice at home. Why can we not conceive of downstream repercussions. The meds will be released into ground water that will be pumped up and used by crops and people. We are what we eat and drink. Everything we use today will show up in the water used by our children. So… Are all bison farmers members of the National Bison Association? I’m trying to deduce from what you’ve written here if perhaps all bison meat is hormone/antibiotic free? That is the the impression I am getting. I can’t answer this question with 100% certainty but I ranch Plains Bison in Alberta with my family and we are aquainted with the Graeces and Northstar Bison. I had dinner with them only two days ago and my wife enjoyed a long conversation with Mary Graece on the subject of healthy diets and the treatment of celiac disease (my wife suffers from Celiac Sprue). Mary is a dietition by profession and her husband a former competitive weightlifter and international level coach. 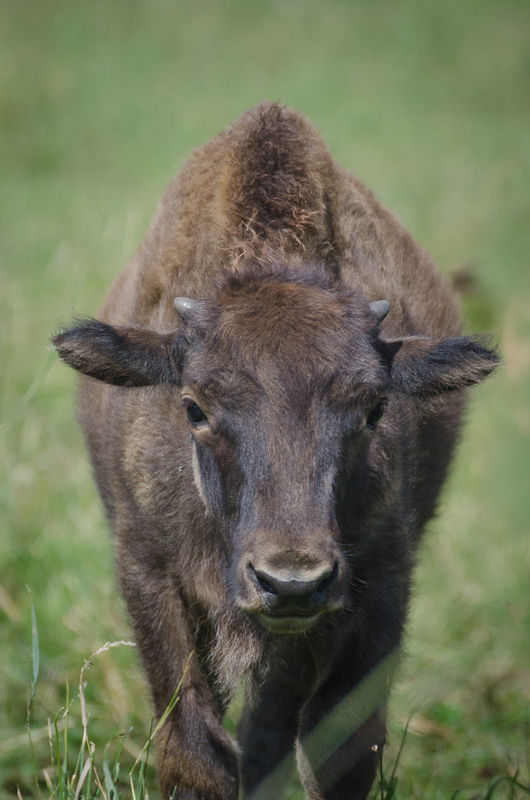 Not all bison ranchers in the US are members of the NBA but the majority are. Those that aren’t tend to be smaller farms that only have a few animals and NBA members will probably own a high percentage of the privately owned bision in the US. The NBA’s website should give you more detail. Northstar’s own ranch is unique in being entirely grass fed. All the ranches that supply animals to them are the same and have to meet strict certification criteria. They are leaders in the industry from a health and rangeland management viewpoint so it is not fair to look at them as representative of the entire industry. If you purchase from them, you’ll be eating the very best, but expect to pay a premium. That said, a majority of bison ranchers raise bison precisely because they believe in a more natural food source and methods of food production. While some aspects of industrialised agriculture continue to affect our industry, the average bison ranch is on the ‘natural rangeland’ end of the agricultural spectrum. In the wider industry, there is little use of antibiotics, although they are sometimes used in feedlots. There is no sub-theraputic use of antibiotics in any bison feeding operations I am aware of. Hormone treatment is banned for use in bison in the US so anyone using hormones is risking prosecution for very little gain. These animals are wild and, while they can become ‘habituated’ to human activity, they remain wild. One cannot simply catch one animal to treat it for disease and, with few exceptions, if one becomes sick enough to catch, it probably won’t survive anyway. That means that antibiotic treatment will remain extremely rare in comparison with domestic animal husbandry. If you’re interested in more information, please feel free to email me back or message me through our Facebook page. If you want to locally source bison, the NBA may be able to put you in touch with a local (ish) ranch and you may be able to source your meat directly or at a local farmer’s market.